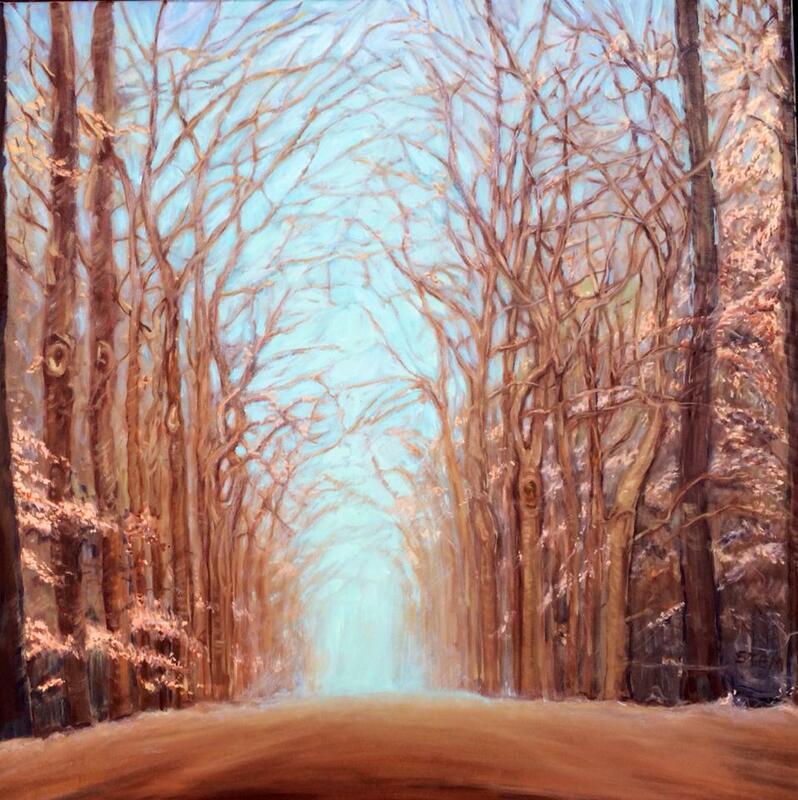 Sold Emerald Wood" 29 x 24 oil on canvas Available in Giclee print. 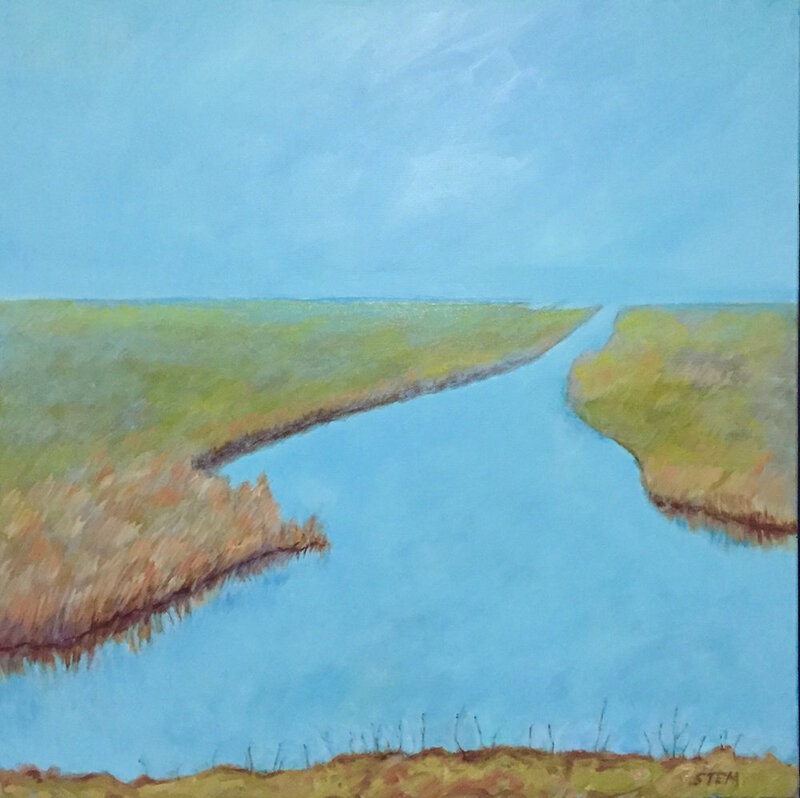 Sold "Delta" 30 x 30 Oil on canvas. Available in Giclee print. .